Since its establishment in 1962, AUF has been supporting the education of indigent but deserving students through scholarships and grants. Observation and educational tours are part of the regular programs arranged by AUDF for the professional growth of AUF faculty and personnel. One important service of AUDF is the provision of placement assistance to AUF graduates who are holders of the following degrees:. 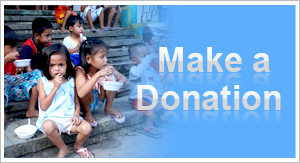 Medical and surgical missions are conducted on a yearly basis to the poor and disadvantaged communities in the Philippines. 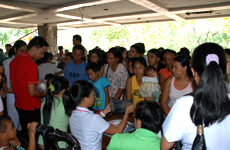 The AUFMC supports the hospitalization of poor patients through its Indigency Program. 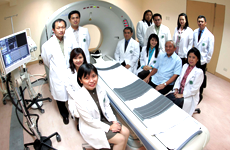 For the past 19 years, about of 75,000 charity patients have benefited from this program. 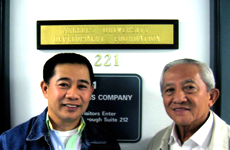 On a regular basis, members of the AUDF Board of Trustees visit AUF and AUFMC to review management systems and policies, and study project proposals. AUDF has been spearheading fund-raising projects since 1988 for the benefit of AUFMC, which was awaiting completion back then. AUDF has embarked on yet another ambitious project through its Development Fund Campaign to support the following major projects.